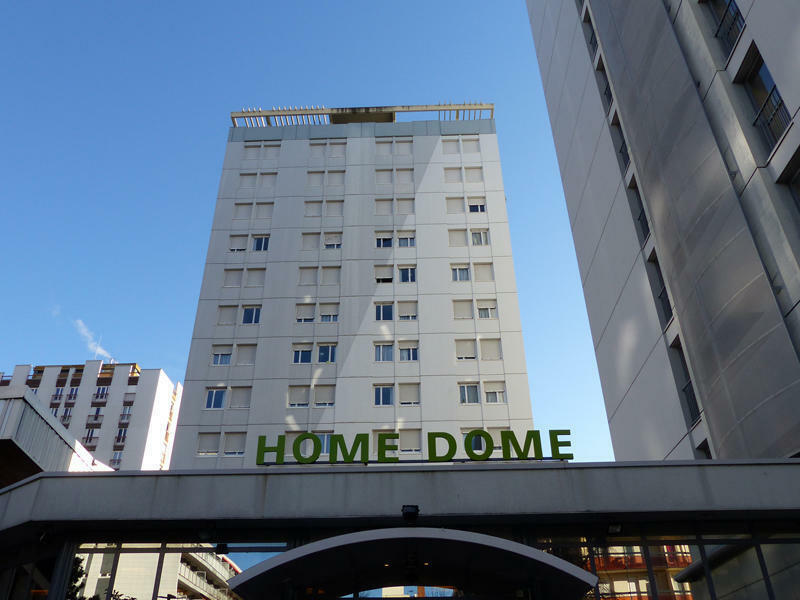 Welcome to our youth hostel Home Dome in the center of Clermont-Ferrand. Our hostel is the ideal place to stay whether you are here cultural trip, tourist discovering the area or on sports trip. We have both private and dorm rooms with shower, washbasin and toilet. On the spot, we propose cafeteria, conference rooms, animations, multimedia space.